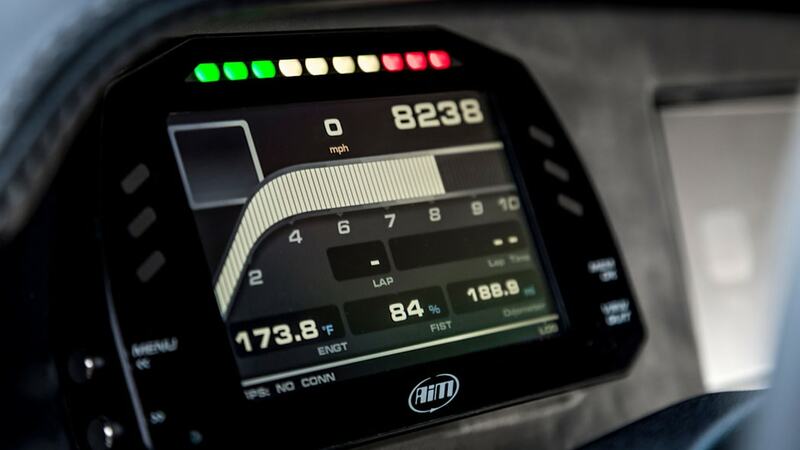 700 horsepower from ... a four-cylinder? 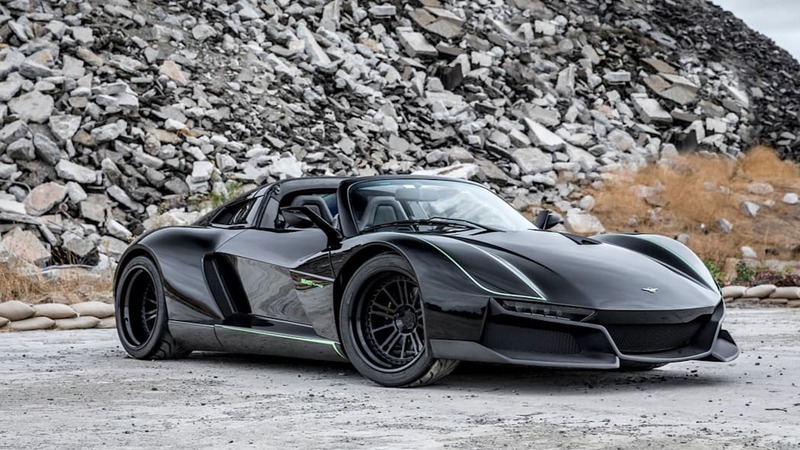 Rezvani has emerged from its Irvine, California, lair again with a beast between its teeth — the beast in question being the Beast Alpha X Blackbird. 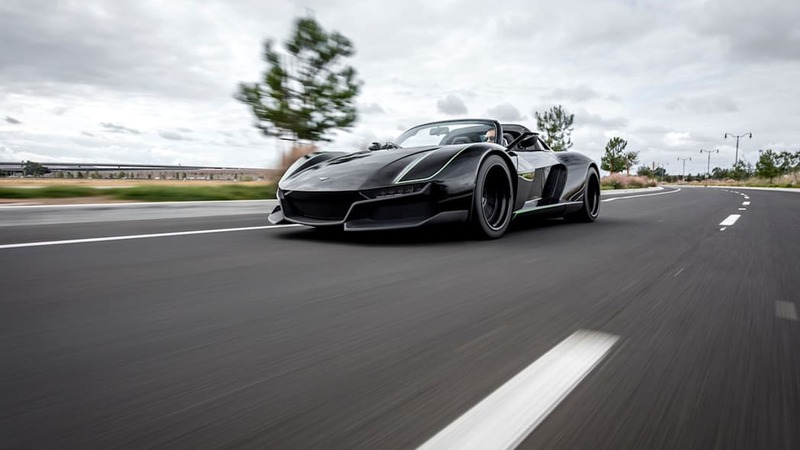 The Lotus-Elise based, carbon-fiber bodied, targa-topped, sidewinder-doored coupe channels the U.S. spy plane that inspired it with an absurdly powerful heart: a turbocharged, 2.5-liter four-cylinder with 700 horsepower. 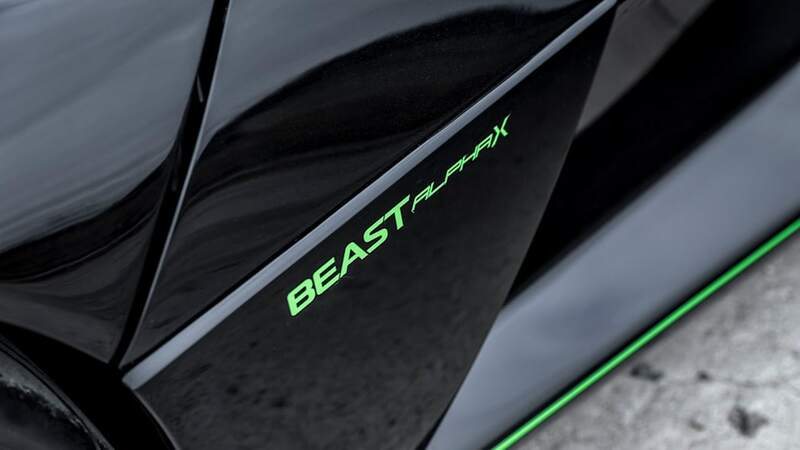 The Beast Alpha X Blackbird wears a passel of optional bits available for the 600-hp Beast Alpha X, such as the adjustable suspension, 18-inch wheels with AP Racing stoppers, and carbon rotors. Supplemental details include the green highlights, and of course the extra 100 ponies. 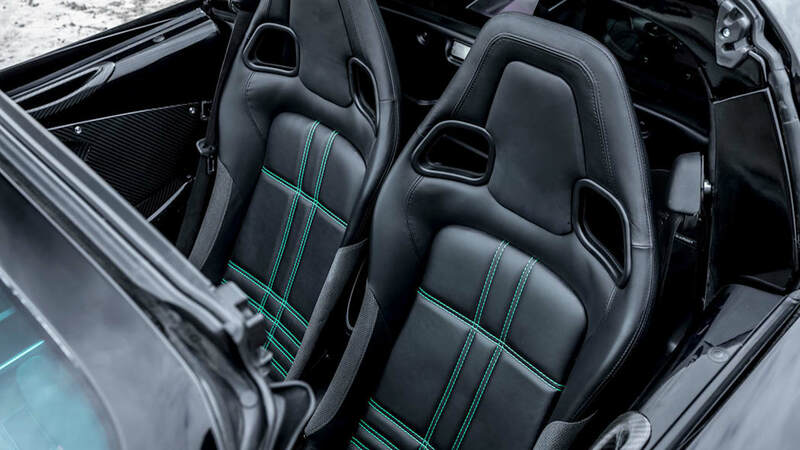 The inline-four behind the seats comes with development help from Cosworth plus a Cosworth ECU, and CP-Carillo forged pistons, rods, cams, valve, and springs. 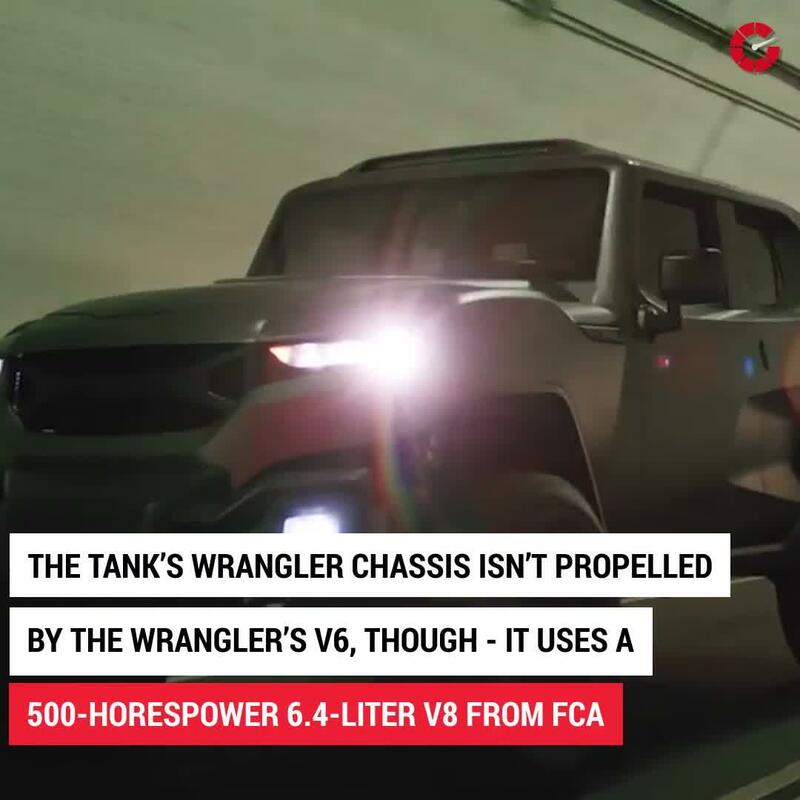 Shifting works through a standard six-speed manual, a six-speed sequential transmission can be had for an extra $15,000. With just 2,150 pounds to move — 200 pounds more than the 600-hp Beast Alpha X — that powerplant scoots the targa from standstill to 60 miles per hour in 2.9 seconds. 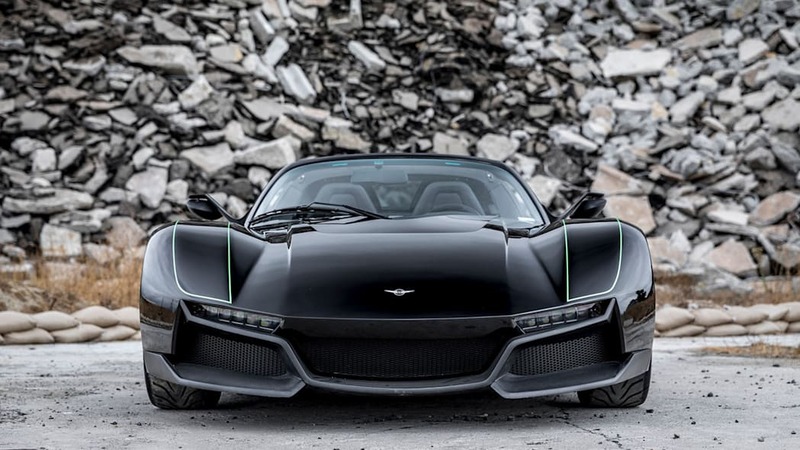 Rezvani's only making five Beast Alpha X Blackbirds, all of them in black, and ex-MMA fighter Quentin "Rampage" Jackson has already claimed one. The price: $225,000 gets you in the door, how much you want to play after that is up to you. 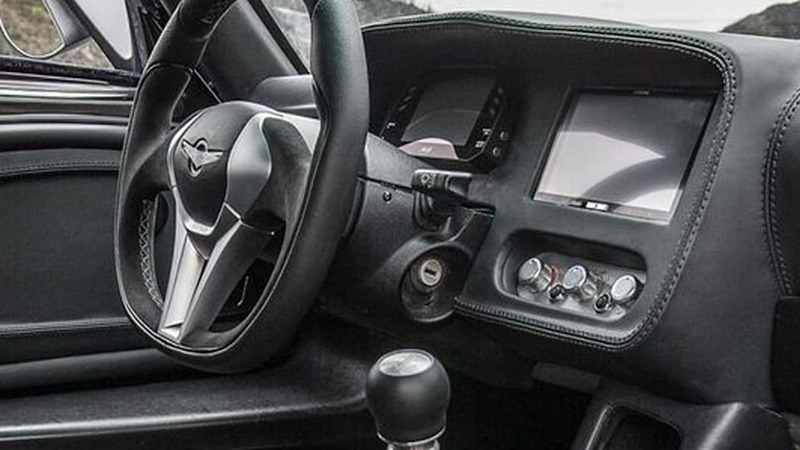 The Alpine sound system, for instance, adds $2,500 to the bottom line. 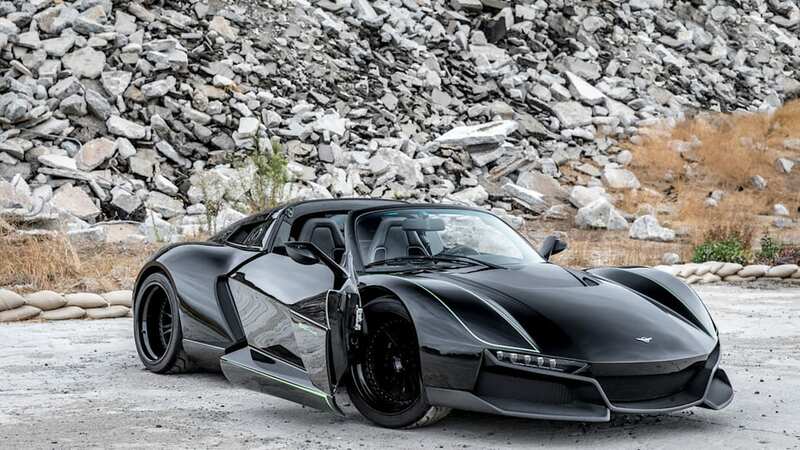 If you know you don't need a top, however, you might want to comparison shop Rezvani's 700-hp Beast X. 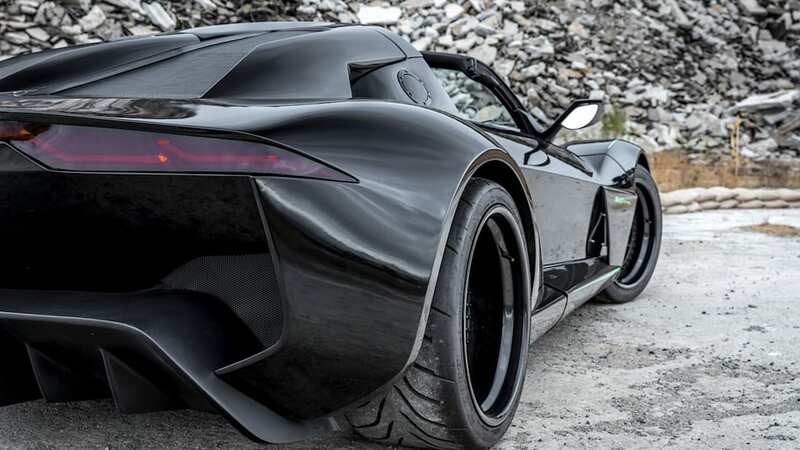 Still bodied in carbon fiber but based on the Ariel Atom instead of the Lotus, it's 400 pounds lighter and 0.2 second quicker than the Blackbird, for the same money. Decisions, decisions.